Welcome to the Retro Repin. Do you make sweets for Christmas? 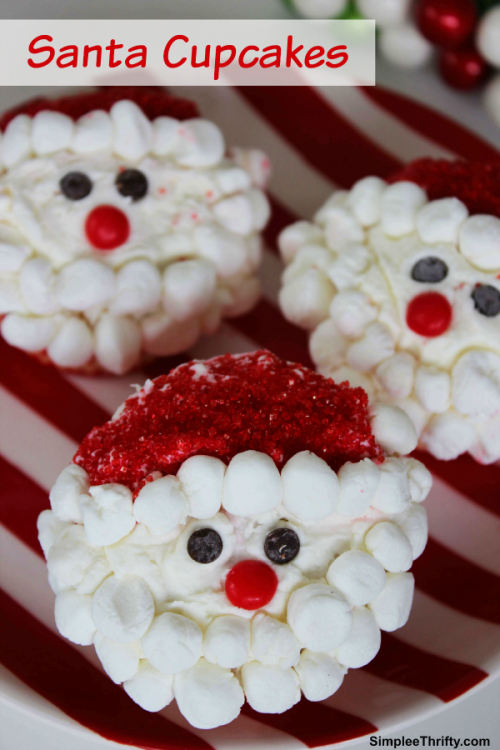 Check out the cool Santa cupcakes that I featured. Merry Christmas Everyone. I hope you have a blessed holiday. Don't forget the reason for the Season.